I bought this wedge in two lofts 52.08F and 60.04L for under £100 each. 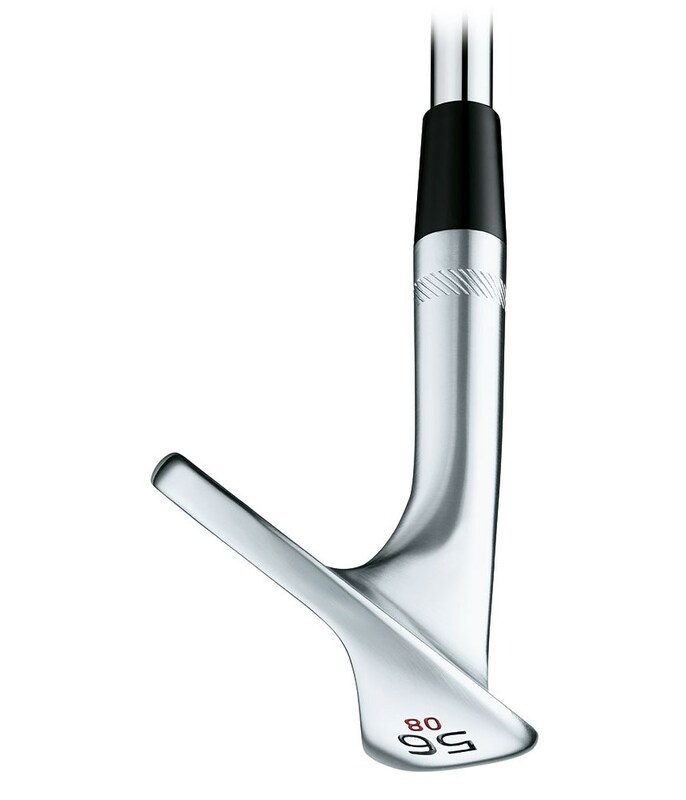 The look of the Vokey SM6 in steel grey is stunning and the feel of the club is like nothing nothing I've hit before. I've gained so much more confidence with my approach shots to the green with the 52.08F and in and around the green from tricky situations with the 60.04L. 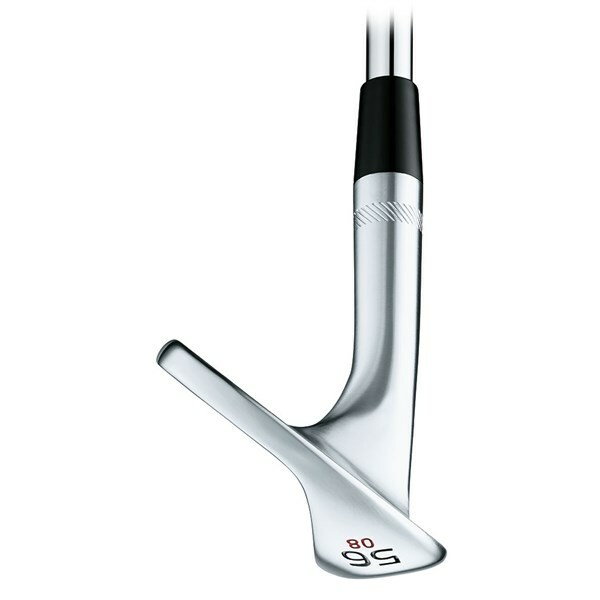 It's left me convinced after only a few rounds to go for the full set and replace my PW with a 46 and my SW with a 56. 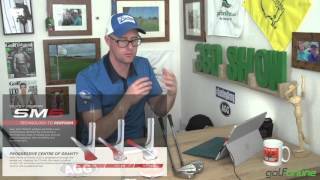 I can thoroughly recommend these wedges. Game changing! 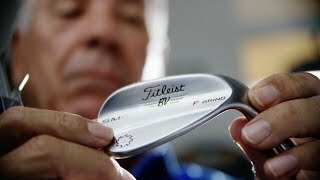 Very nice looking wedge. No offset which I love to see. Performs excellent although feels a shade 'brittle' on mishits. When flushed feels awesome. Would highly recommend. 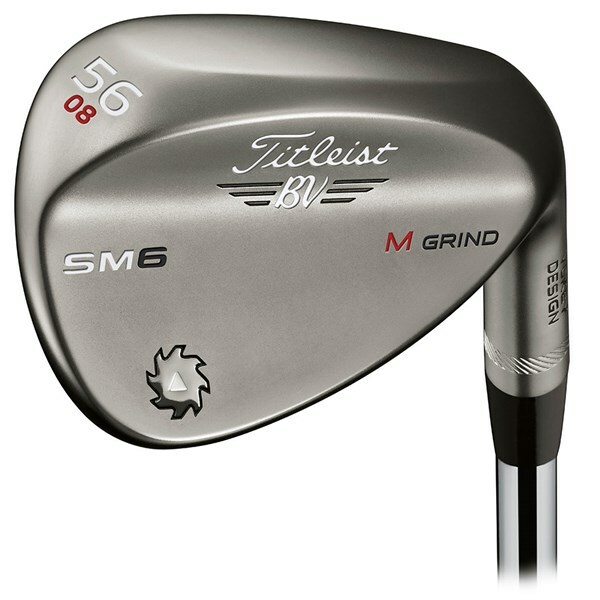 I have upgraded to three of these wedges, and I love playing around with them around the green and practice range. Superb quality. These just feel great, and I've improved my short game significantly with help of these wedges. Best clubs I've had so far. 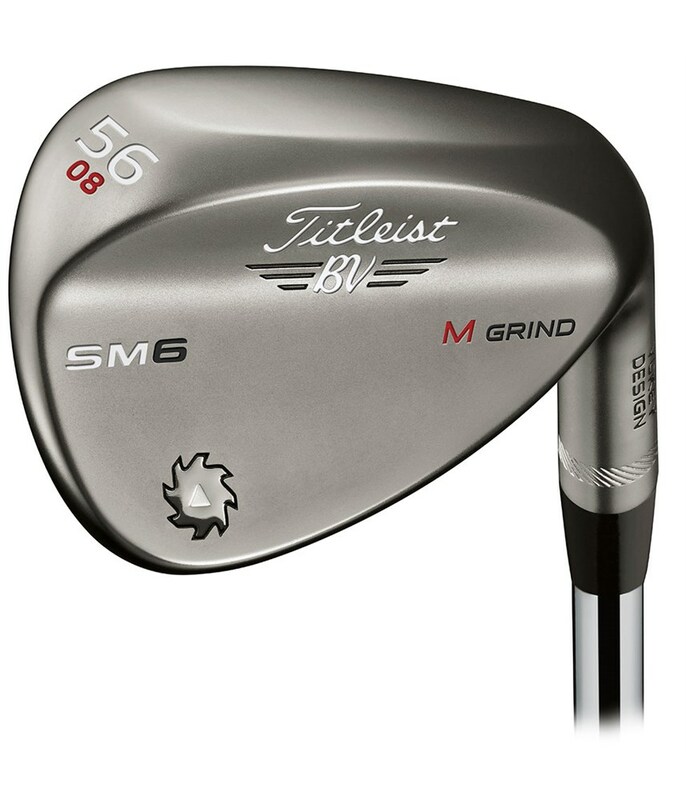 The Vokey SM6 Steel Grey Wedge from Titleist features the new progressive centre of gravity technology that will give you precise distance and trajectory control so that your can be sure just how far you hit each wedge. Titleist have produced three exquisite finishes in the new SM6 wedge, the steel grey finish will reduce glare in the sunlight, but all three offer the exact same feel and levels of spin. The Vokey SM6 Tour Chrome has been fitted with the classic Dynamic Gold and Golf Pride Tour Velvet combination, this combination will give you incredible trajectory control and feedback throughout your wedges. Titleist offer other custom shafts and grips for the SM6 wedges, all of the options are on the Titleist Custom Tab at the top of the page.